Herald in a bountiful and auspicious Lunar New Year at Yan Ting, St. Regis Singapore, with a selection of luxurious dine-in menus, as well as a la carte dishes. For those that is planning to celebrate Lunar New Year at home, there is also a variety of mouthwatering takeaway delicacies to share with the cherished ones. 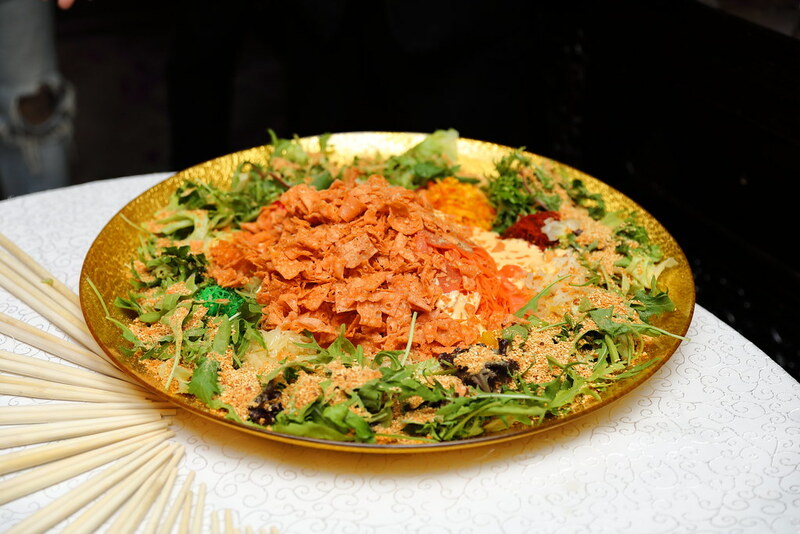 Kick start the Lunar New Year on a prosperity note with the Norwegian Salmon Yu Sheng with Organic Vegetable Salad. 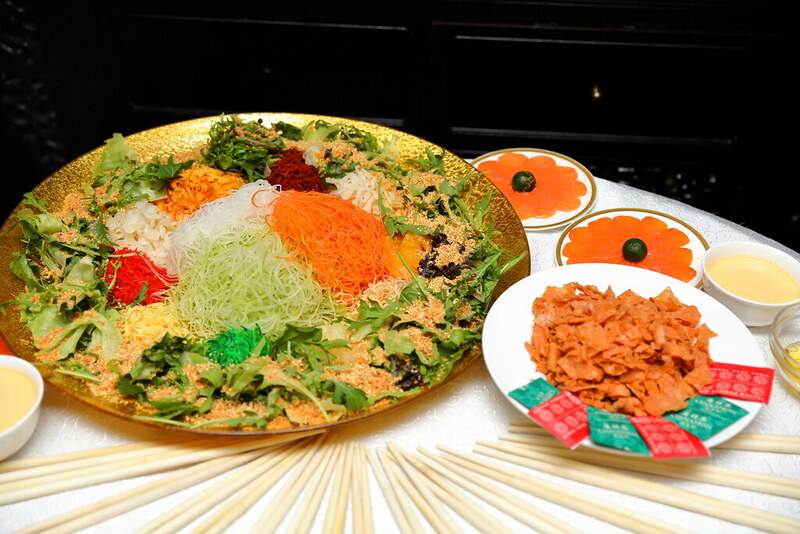 The Yu Sheng which comprises of pomelo, winter melon, peach, dried mandarin orange peel and yam, comes together harmoniously with the chef's signature sauce. Warming up the belly with a bowl of Braised Fish Maw with Fresh Crab Meat in Superior Sauce. I love to add a bit of vinegar to perk up the flavours with the sweetness of the fresh crab meat in each spoonful. One of my favourite and a dish I look forward in every Chinese New Year dinner is the Pen Cai. 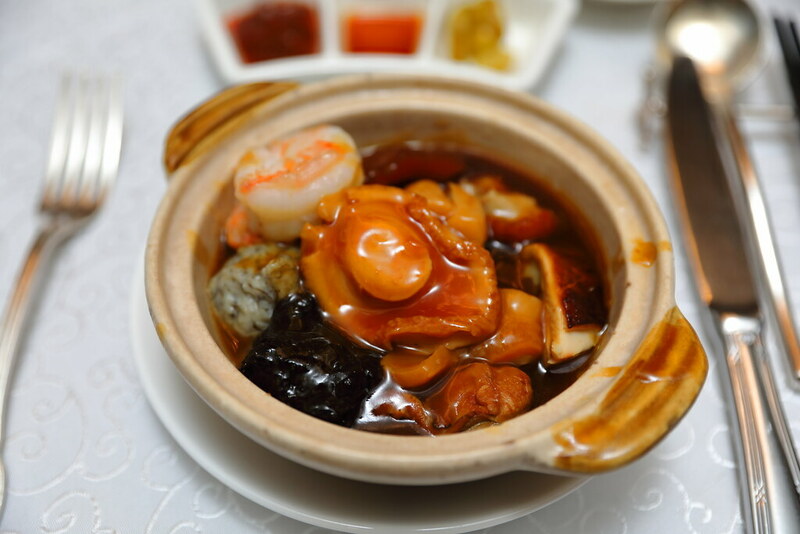 The Signature Yan Ting Pun Choy comes in individual portion that is brimming with premium ingredients such as abalone, fish maw, oyster, sea cucumber, prawns, roasted duck and more. 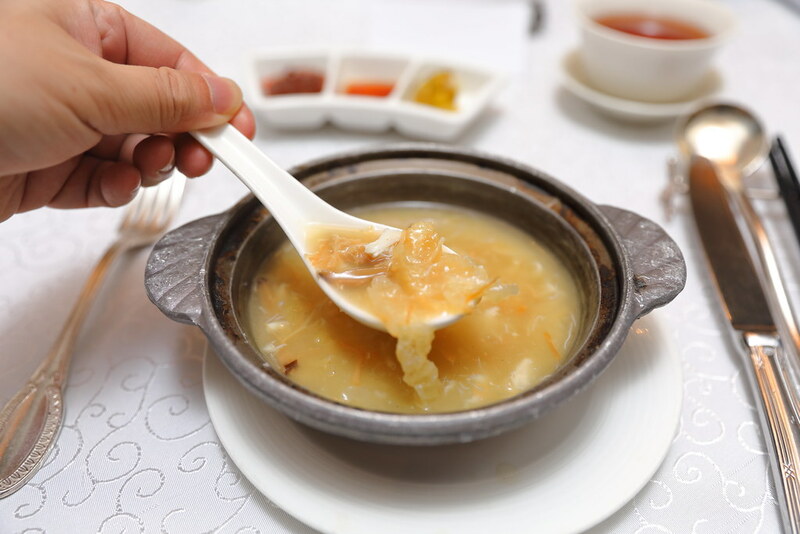 Abalone which symbolizes good fortune is eaten during Chinese New Year and served in most Chinese New Year menu. 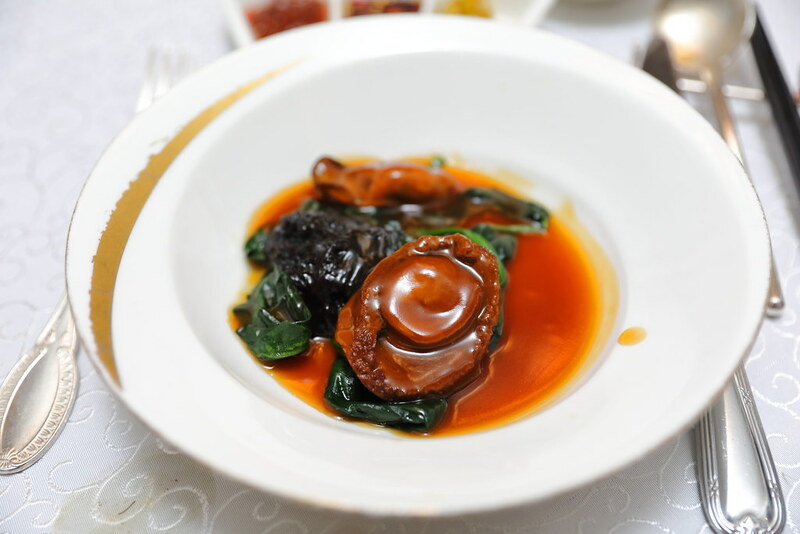 The Braised Five-head South African Abalone with Oyster and Black Moss in Oyster Sauce, is cooked to folk tender, complemented by the delicious braising sauce. 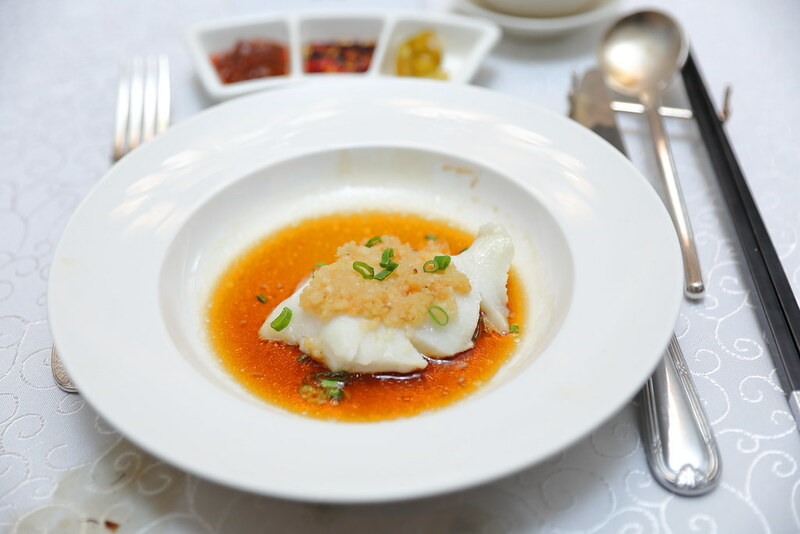 I love the simplicity of the Steamed Chilean Cod Fillet with Minced Garlic, allowing the buttery cod fish to shine, complement by the superior soy sauce and minced garlic. I have tried "Pik Fong Tong Crab" before but "Pik Fong Tong" style Crispy Chicken is new to me. I enjoyed the crispiness of the chicken skin. However I find the seasoning is a bit on the salty side. Note worthy is how the fried basil leaf gives the dish a layer of aroma. 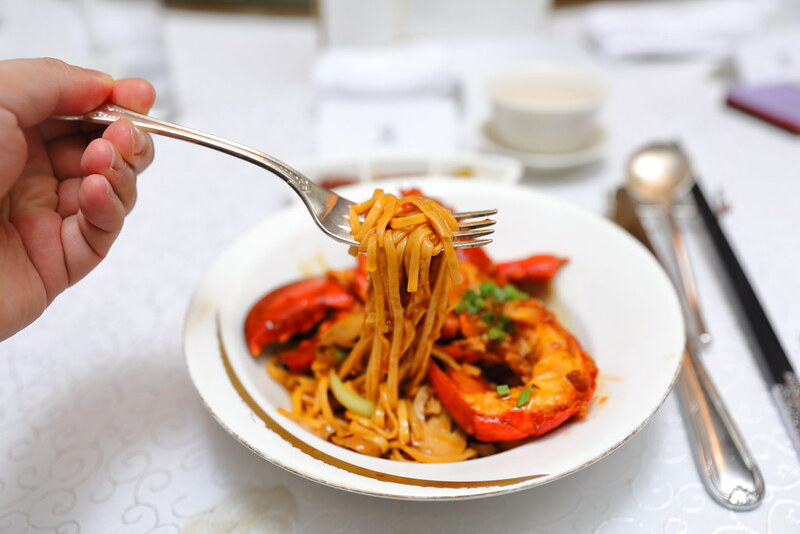 The Braised Ee-Fu Noodles with Lobster in XO Sauce simply whetted up my appetite again with its slurping goodness in the unami XO sauce, accompanied by firm and bouncy lobster meat. Wrapping up the dinner, I have the Fragrant Homemade Almond Tea with Peach Gum, served with Pan Fried Glutinous Rice Cake. I have grown to a liking for peach gum for its crunchy texture, even thought its quite tasteless. 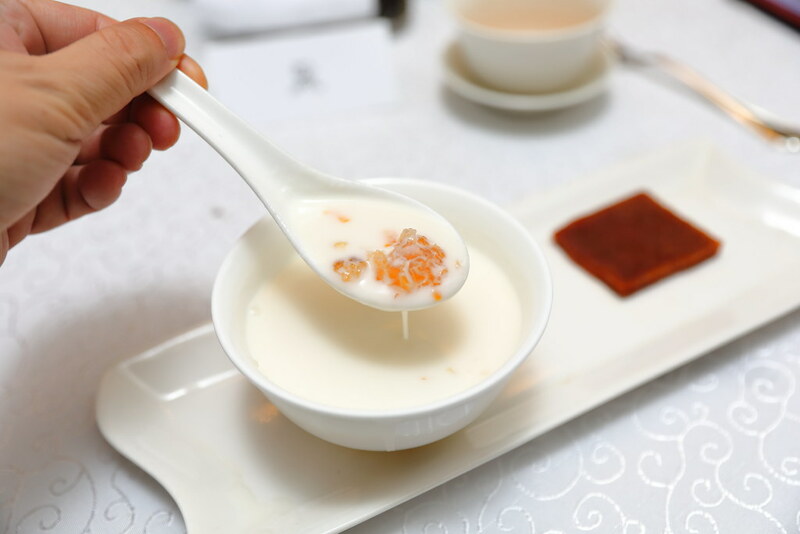 Yan Ting gourmet set menus is available from 21 January to 19 February 2019. 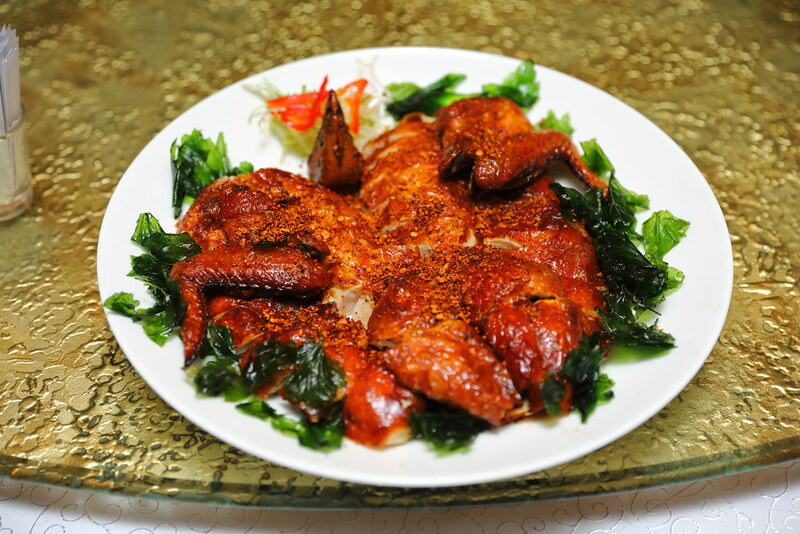 For those planning to celebrate at the comfort of their home, there are perennial takeaway favourite such as Crispy Suckling Pig stuffed with Glutinous Rice, Braised Chicken stuffed with 10-head abalone, and Lunar New Year Pun Choy.